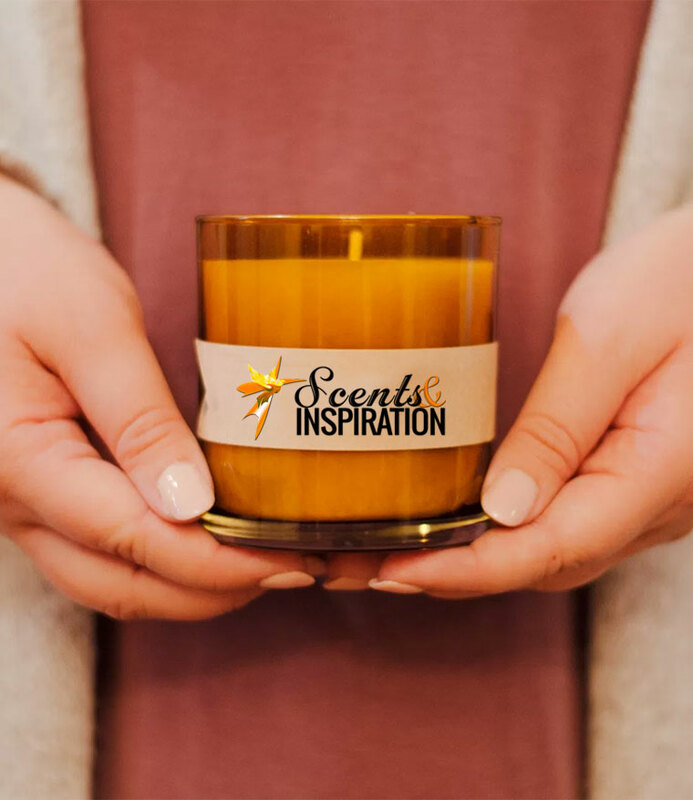 Scents & Inspiration specializes in Home, Body & Car Fragrances, Inspirational Items, Natural Body Care & More! Fill out the form below for consideration to become a Scents and Inspiration wholesale distributor. Once you are approved, you will receive an email with your log in details. Please leave any additional information you may want us to know.